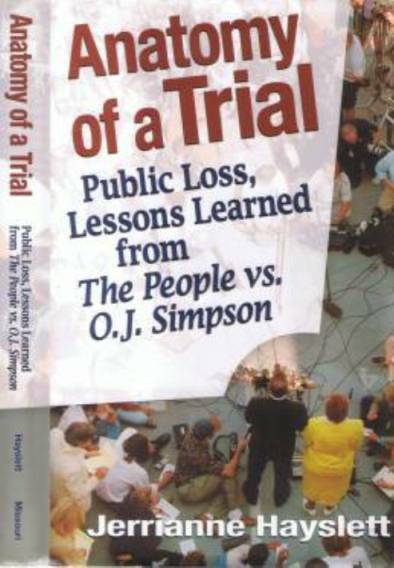 Reporting published on the National Center for Courts and Media -- "From O.J. to Martha to Michael: What Have We Learned About the Conduct and Coverage of Trials?" and "Confidentiality in the Courts and Media: The Gathering Storm". "From O.J. 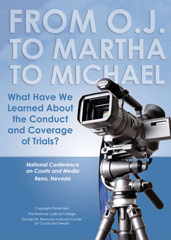 to Martha to Michael: What Have We Learned About the Conduct and Coverage of Trials?" Confidentiality in the courts and media: the gathering storm : National Conference on Courts and Media, Washington, D.C.